Built in 1835, over the years Taj Rambagh Palace has been a royal guesthouse and the home of ruling families. Today it offers 78 rooms and suites with hand-carved marble and stylish interiors. 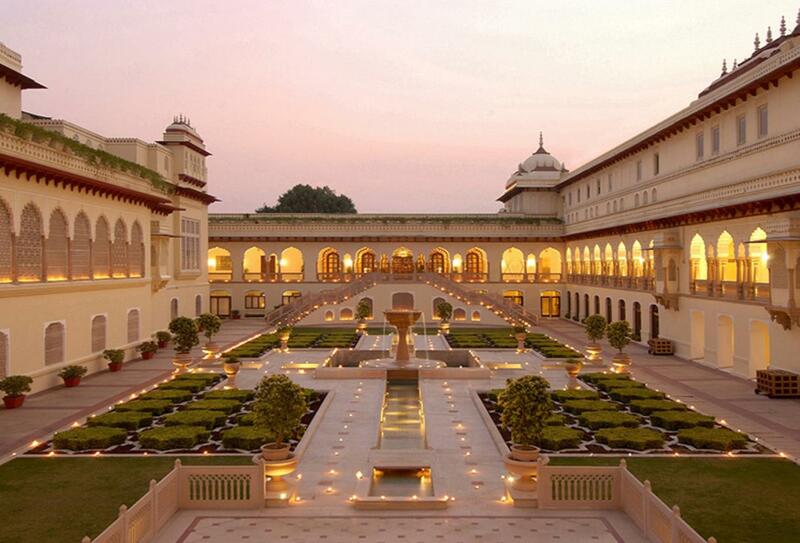 Restaurants range from the grand Suvarna Mahal to the all-day dining venue of Rajput Room. Facilities include the Jiva Grande Spa where you can enjoy treatments, yoga and meditation.